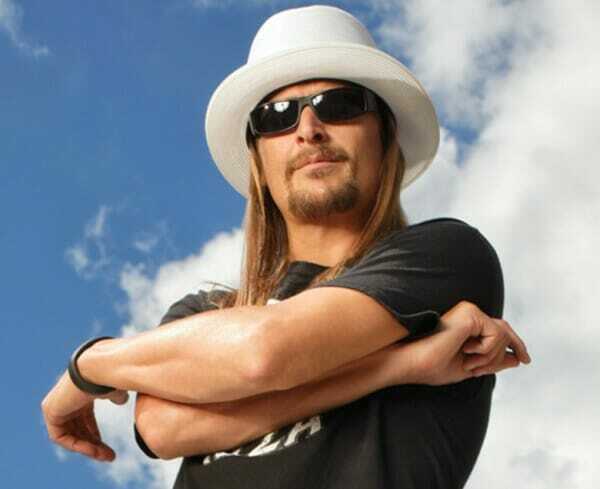 Tuesday, former Republican New York Governor George Pataki announced his endorsement for Kid Rock’s potential Michigan Senate bid. Robert Ritchie, AKA Kid Rock, continues to his exploration of a potential 2018 Senate run in Michigan. Just last week a very prominent Mitch McConnell-linked super PAC encouraged Ritchie’s run. A shock poll showed that Ritchie has a huge lead in the Republican primary and is also extremely competitive in relation to the Democrat incumbent Debbie Stabenow with their numbers showing the pair to be neck-and-neck. Ritchie announced in a recent statement, “The democrats are ‘shattin’ in their pantaloons right now . . . and right fully so,” per the Daily Caller.